This a very nice present, thanks for all your hard work and congrats in the weight loss!! Thanks for the lovely valentine freebies! 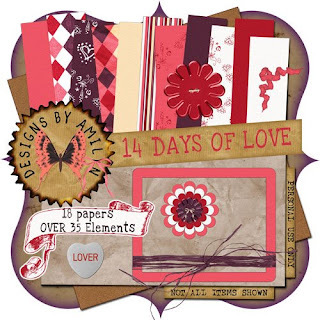 I just found your site and the 14 days of love kit. Thank you so much it is great! What a lovely post and i enjoyed this article.